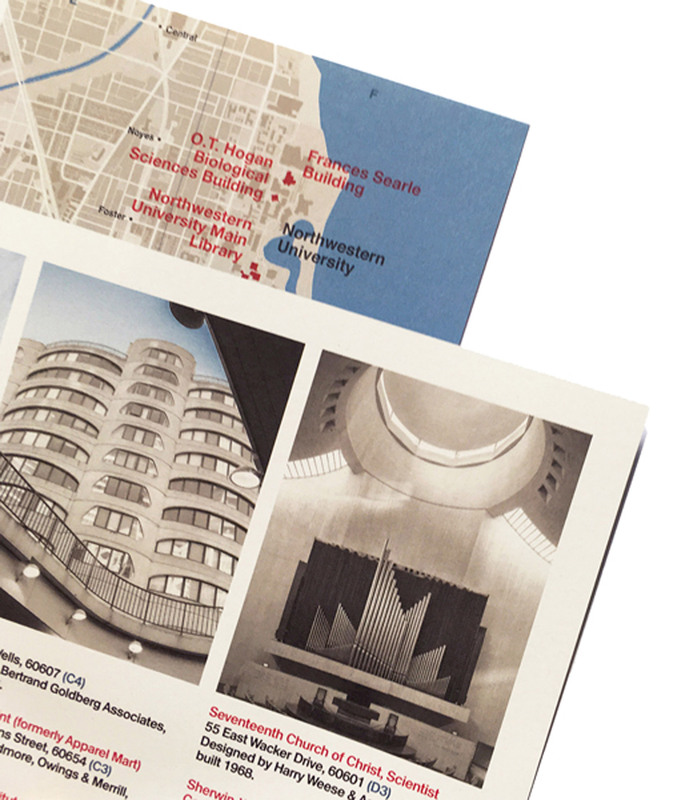 Competition: win a map of Chicago's concrete architecture - Dr Wong - Emporium of Tings. Web Magazine. 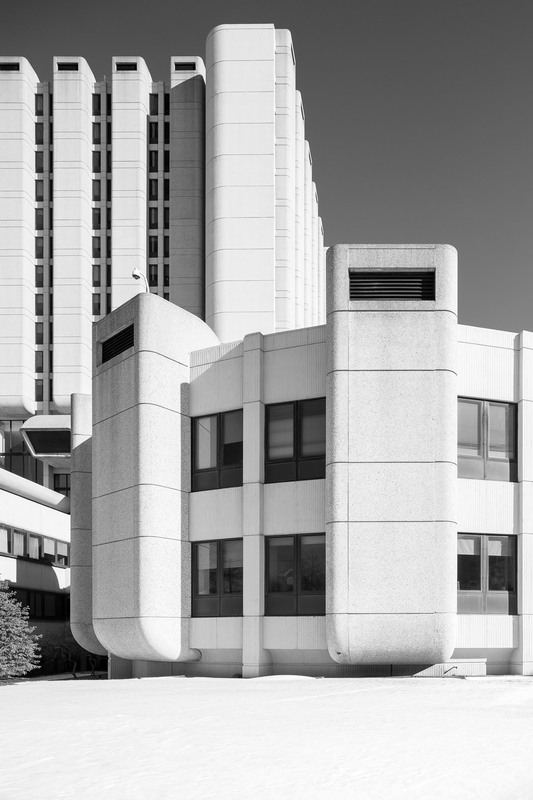 Dezeen is giving away five copies of a map that pinpoints Chicago’s concrete buildings, including iconic brutalist structures and university projects, in this competition. Concrete Chicago Map is a double-sided guide that details of over 50 concrete buildings and structures in the city’s Downtown and surrounding areas. 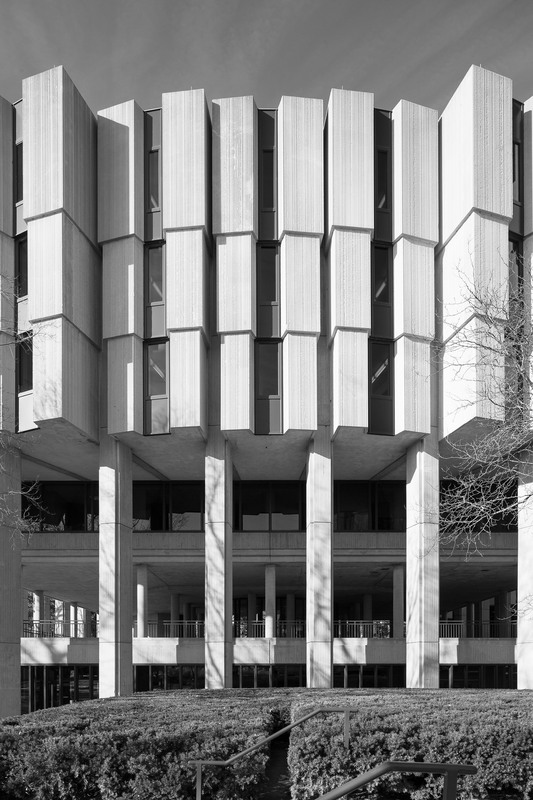 Other buildings on the map by SOM include the cube-like structures that form the Behavioral Science Building at the University of Illinois Chicago, and the University of Chicago’s brutalist Joseph Regenstein Library, where the reading room was recently updated by Tinucci Architects. 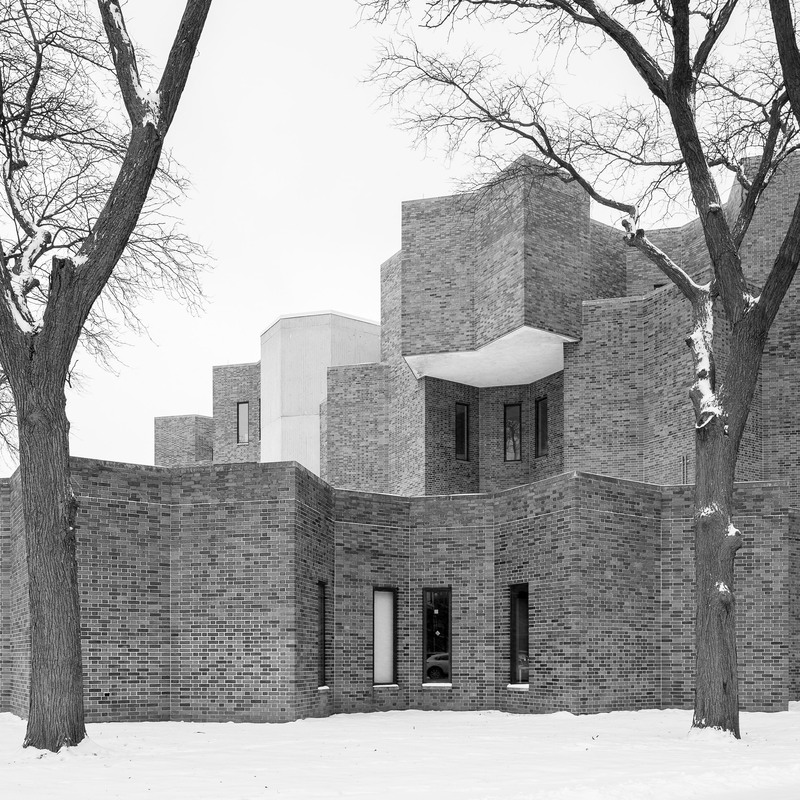 Independent map publisher Blue Crow Media produced the guide, which ranges from Chicago’s landmarks to rare and sometimes undocumented architectural finds. Concrete Chicago Map is Blue Crow Media’s 12th architecture map, following a version with 40 examples brutalist architecture in Washington DC and a London guide outlining Art Deco projects around the city. 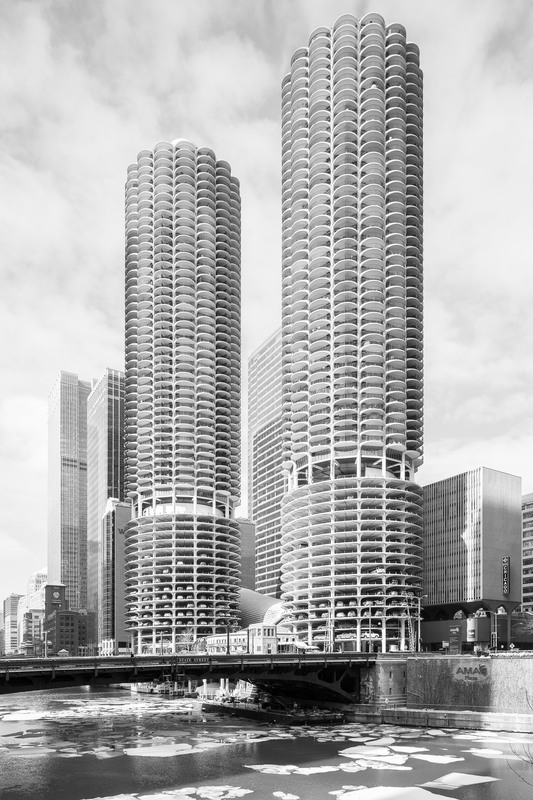 The post Competition: win a map of Chicago’s concrete architecture appeared first on Dezeen. Next PostNext Vote for Star Wars in the 2018 Telly Awards!